The School of Advanced Studies (SAS), a new and rapidly growing institution at the University of Tyumen, central to the university’s strategy supported by the Russian Academic Excellence project 5top100, opened in 2017. 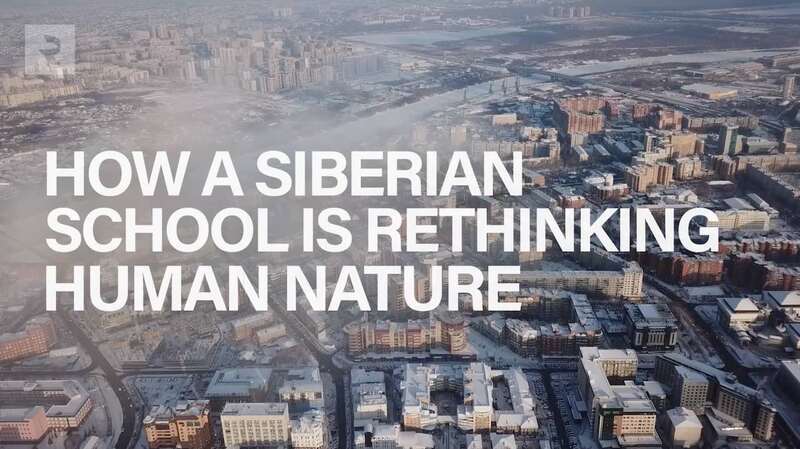 The strategic goal of SAS is to contribute to the global debate on the most important problems in the area of social sciences and humanities, life sciences and IT, and to provide a unique, high-quality education for the best prepared, most talented, and most highly motivated students from Russia and abroad. (PhD, St. Petersburg State University; PhD, University of California, Berkeley) was a Mellon postdoctoral fellow at the Society of Fellows in the Humanities and a lecturer at Columbia University (2006-2009) and a Newton international research fellow of the British Academy at the University of Sheffield (2009-2011). Since 2012 – associate professor at Moscow School of Management SKOLKOVO, since 2016 – director of the School of Advanced Studies, University of Tyumen. 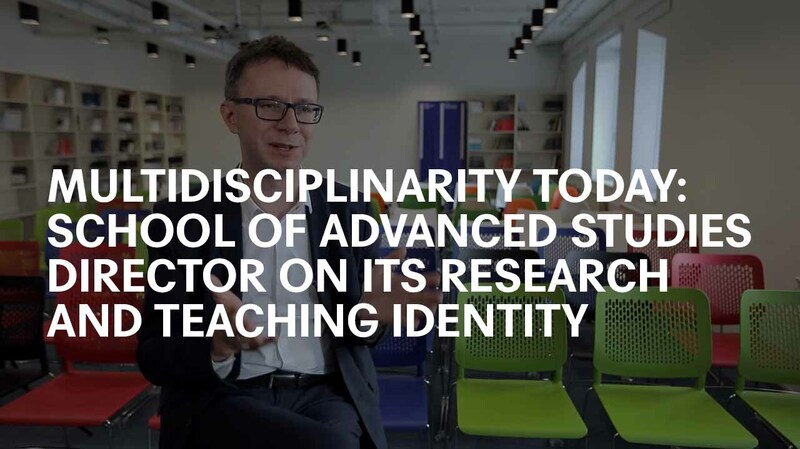 At the moment SAS employs 21 permanent faculty from 7 countries who received their PhDs from best universities in the USA, Canada, and Europe; they comprise several multidisciplinary research teams which create the School’s distinct academic profile. The number of faculty will double by 2020. The educational program of SAS offers students the opportunity to undertake interdisciplinary study across the social sciences and humanities, extending to their intersection with information technology and the biological sciences, and offering wide latitude and personal choice regarding the individual’s educational path. The baccalaureate program is bilingual (Russian and English). The classroom format is predominantly interactive small-group sessions, with students able to choose their major after the second year. An interdisciplinary required course of study is modeled on the core curricula of leading universities, while one-third of the course load consists of electives selected by students from dozens of unique courses developed by the SAS faculty. The School of Advanced Studies is a portal to the wider world, both from the point of view of student and faculty mobility, and from that of intellectual engagement in the most pressing global debates. We invite you to join these debates.